Adat Shalom Synagogue is a multi-faceted congregation with many different interest groups and sub-communities. At Adat Shalom, we welcome the opportunity to provide a vibrant environment where Jewish families can come together to build new relationships with one another and with other families in programs that promote Jewish culture, values and traditions. We recognize that we have an abundance of Jewish role models and teachers in our midst, from our clergy and teachers to our parents. 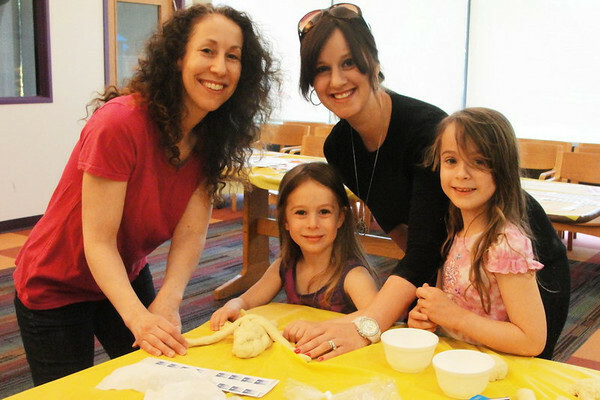 All seek to empower their Jewish families and communities to create meaningful Jewish family fun, memories and learning at home and in the synagogue. The Sisterhood of Adat Shalom has been an integral affiliate of our synagogue for the past 68 years. 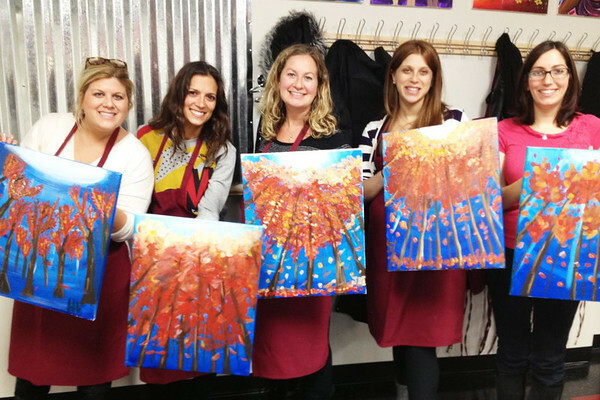 We have educational and interesting programming, provide kiddush each week, have a beautiful Judaic boutique, book club meetings, provide scholarships for our youth, support Women’s League for Conservative Judaism and Torah Fund, and we bring women together. As women and their needs and roles have evolved over the decades, so too our organizations need to follow suit. After exploring our options, we do not have a traditional slate of officers for 2012-2013. Over the course of the coming year, we will be restructuring and redesigning our Sisterhood to better meet our needs. This is an opportunity for us to grow as we explore what a woman and sister means in the 21st century. We are an inclusive sisterhood, and we want every woman in our congregation to be a member and participate as we continue to be an important part of Adat Shalom. The Sisterhood Steering Committee and Support Committee are listed below. 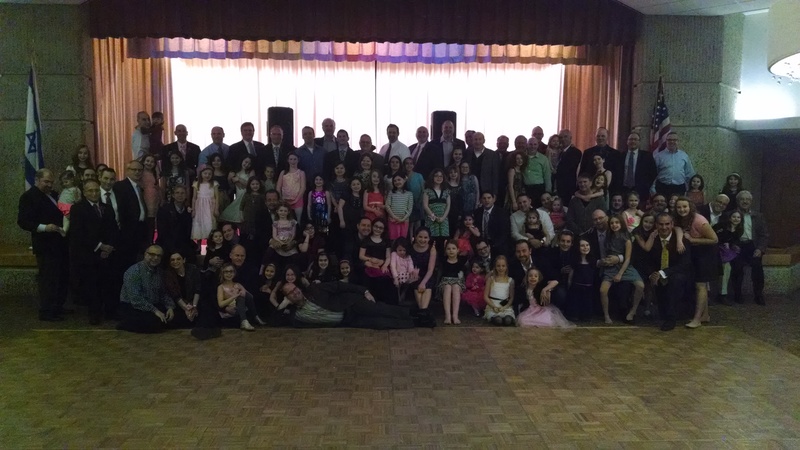 The Adat Shalom Men’s Club provides social, cultural, and service involvement and educational opportunities to the men of Adat Shalom as well as to Adat Shalom families. Men looking for Jewish camaraderie will find it in the Men’s Club. It’s a great way to get involved in our synagogue. The Adat Shalom Men’s Club is a member of the Federation of Jewish Men’s Clubs (FJMC). FJMC has many wonderful resources for Jewish men. The mission of Adat Shalom’s Young Adult Group is to foster a connected community of young adults ages 21-40. 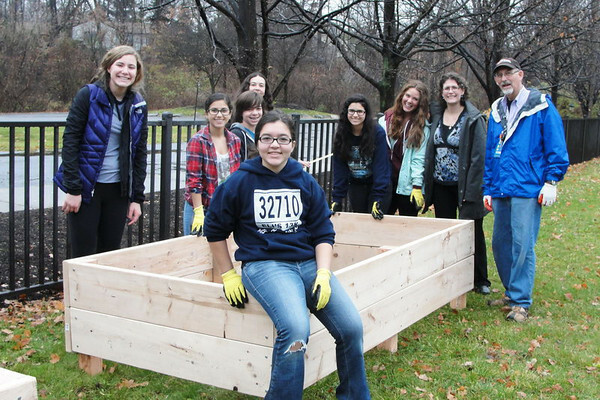 Through volunteer, social, educational and philanthropic activities exclusively for our group, as well as with the greater synagogue community, we will establish ourselves as the next generation of Adat Shalom by connecting with our Judaism while cultivating friendships. The mission of Adat Shalom’s Social Action group is to help the world around us. Tikkun Olam is the concept of repairing the world and our members strive to make a difference both locally and globally. Social justice work is at the forefront of our congregation’s mission. In that vein, here is some important information about poverty in our own city. (Coutesy of the Jewish Communal Relations Council of Metropolitan Detroit). Economic distress is one of the most pressing challenges facing our nation. Issues such as inadequate housing, hunger, costly health care and unemployment are of great and ongoing concern to the Detroit Jewish community. The Jewish community must mobilize itself, along with partners in the general community, to address economic distress in local, state and national arenas, ensuring that the economy and government work for and include all Americans. The fourth African American-Jewish poverty mission hosted by the Jewish Council for Public Affairs (JCPA), JCRC’s national umbrella organization, took place in Detroit from June 27-30. Seven pairs of activists – one Jewish, one African American – converged on Detroit from various cities for a four-day conference exploring ways Jews and African Americans can work together to fight poverty. Detroit participants Ben Falik and QuanTez Pressley and JCRC community relations associate Sarah Crane and JOIN Intern Rachael Malerman report on the conference in the Detroit Jewish News. The Detroit Free Press reports on an effort by area corporations and community organizations to provide meals for low-income children over the summer. While these children can count on free or reduced-price meals at school during the school year, students will not receive those meals during the summer. The reality of poverty is in our community and in our neighborhoods. You could be living next door to someone who struggles on a daily basis to pay his or her bills. Here is the story of one Jewish couple living among us and struggling each month. The wife is a 45 year old woman who lost her job. While at first she was able to collect unemployment, unfortunately her benefits have run out; she and her husband live on his sole income of $1500 a month. After paying rent, car payments, utilities and medical expenses, they are left with nothing. Each month they struggle with money for groceries, relying on food pantries and the $200 they recieve for a Bridge Card through the Department of Human Services. With gasoline prices soaring and other expenses rising, their monthly budget is in the red month after month. While they are not yet homeless, each day is a struggle to financially survive. Each August our congregation houses members of the area’s homeless population. and leave a message for Housing the Homeless coordinator Eva Hepner.